So, I've been quiet on here for a while working on super hero Blanket Buddies...I've been trying to knock out as many as I can! 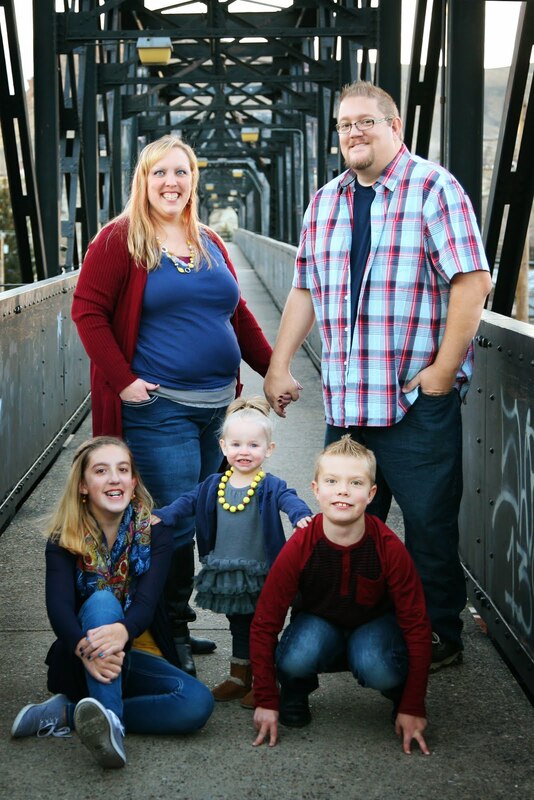 I just celebrated 15 years married to my best friend Kevin and to extend the celebration, I ran a sale on all my patterns. Well, you all were ah-MAZ-ing and purchased a bunch...thank you so much!! I was so pleased that I finally finished up my next free notes for use with the Pretty Princess Lovey pattern by Bowtykes. 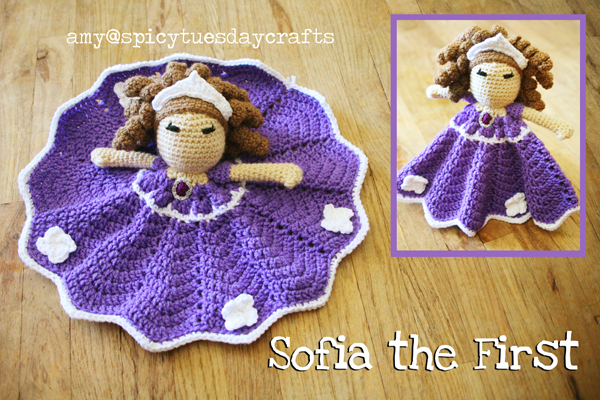 As requested, I give you Sofia the First! and purchase the base pattern. (With her permission, I used her pattern to create this and all my Disney Princess notes and Villains notes. Without purchasing the base pattern, my free notes will not make sense, so please go buy the pattern. I promise you it's worth it.) Then you can use these notes to make the necessary changes to create Sofia (and all the Princesses and Villains listed on my blog here). Thanks again to Briana Olsen of Bowtykes for the wonderful base pattern! Flower Trim -- Make at least 4…you can make up to 12 (one for each "scallop"). Sew to bottom of skirt. With White, ch3, join to 1st to make a loop. Ch3, 2dc in loop, sl st in loop, ch3, 2dc in loop, sl st in loop, ch3, 2dc in loop, sl st in loop, ch3, 2dc in loop, sl st in loop, FO. Ch15, 3dc in 2nd ch from hook, 3dc in ea ch across. FO and sew to wig cap, placing them randomly around. R1 - Ch2, 12dc in 2nd ch from hook, sw to silver thread in last pull through, join to 1st dc. R2 - Ch2, 2hdc in ea st around, join to 1st st, FO. Sew to front of dress. I love it! I know it's not a princess, but could you create a pattern for Little Red Riding Hood? 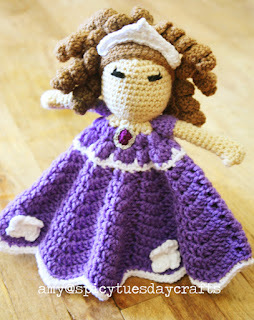 I'm new to making the loveys and want to make your Sophia lovey for my granddaughter but I'd like to know if you make legs for it or not and if so are the to b floppy? 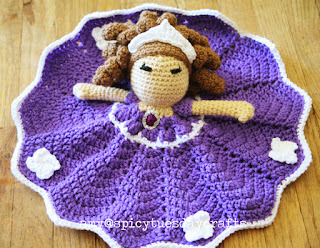 I could really use some help with this question please as like I said I've never made one of these before and I really appreciate that you have your free princess patterns up and if I can get this one done I will for sure b making more as we have 4 granddaughters. Thank you in advance for your help. Nancy B.
I LOVE these loveys! I taught myself to crochet and am trying things other than blankets. These have moved to the top of my list of future projects. Any chance you can adapt an Alice in Wonderland? While I can follow directions, I'm definitely not at a spot to create them! Thank you so much for your wonderful Loveys! My question is simple; do you use US or British crochet terms? Hello you say that you have mais super heroes buddies blancket but i dont ses them anywhere and m'y girls want To know if you can do Moana princess blanket and thank you for sharing your work free i do cinderella and im total in love ... im gonna do all of them sorry im not very good in english and tanks again you are very very Nice! !